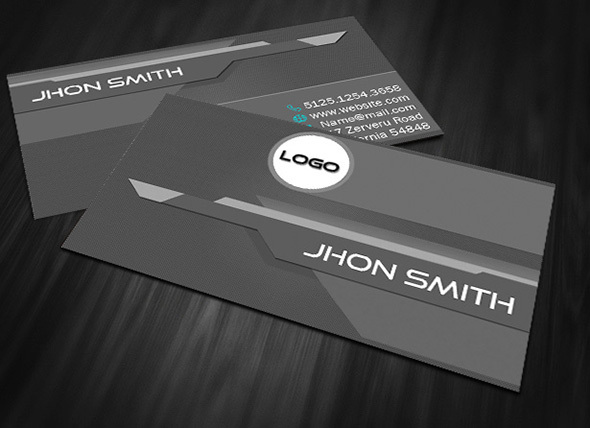 I'm professional graphics designer and i have 5 years working experience and now i will make a professional Business card for you just $50. This is so creative work and i'm also do that type of work more or lass 400-500 Dollar but here i'm make that just 50 Dollar. please view my attached file i think you will like my work.